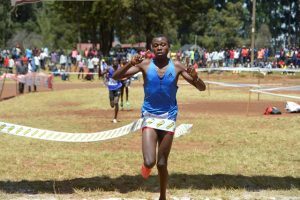 Motivated by his elder brother Rohnex Kipruto, Bravin Kogei won the 28th edition of The University of Eldoret (UOE) 8km junior men as Dorcas Jepchirchir dominated the 6km junior women. Fresh from winning Isaiah Kiplagat Memorial Ndalat Gaa Cross country last Saturday in Nandi, Kogei stormed to victory in 24:21.2 ahead of Gideon Kipng’etich timing 24:25.1 and Solomon Boit completing the podium clocking 24:25.9. Koegei, who has won two out of two races this season said he was under pressure from his brother Kipruto but he delivered by winning the race. 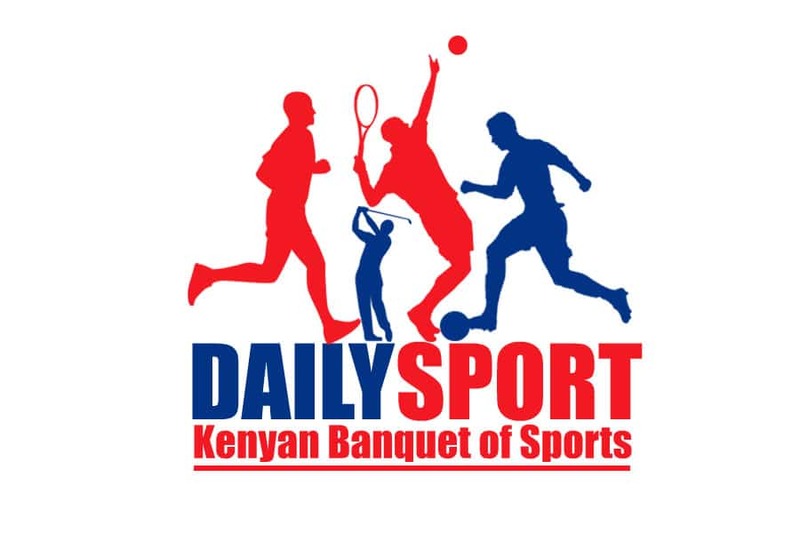 “My brother told me that if I don’t win I should not come home but I worked hard to win the race, hence achieving my brother’s vision,” said Kogei who trains with legendary coach Brother Connel O’Colm in Iten. 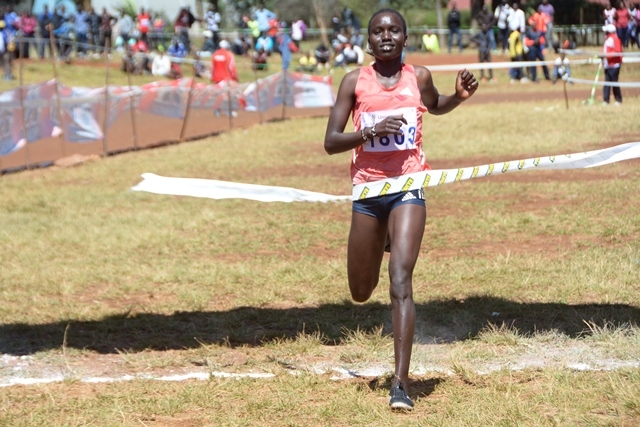 With great achievements at the race, Dorcas Jepchirchir defended her 6km title she won last year in style. 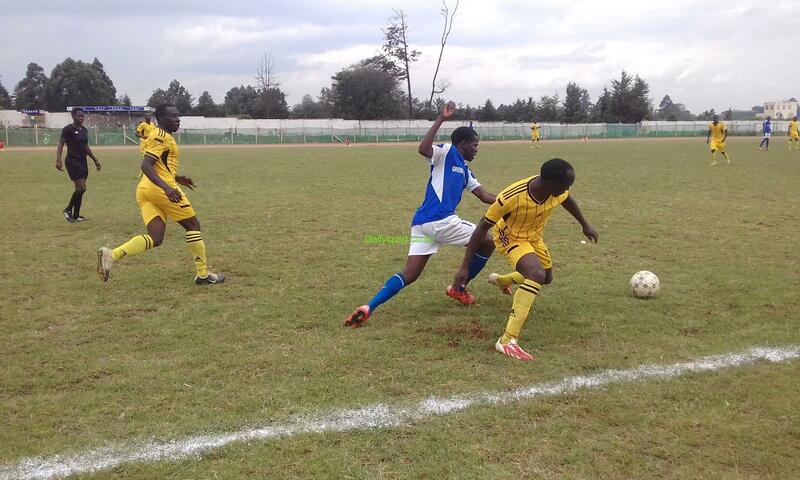 Jepchirchir, who is training to represent Kenya at the world cross country championships in Denmark. “it was hard for me especially defemnding my title. As part of my training to join the Kenya team for world cross, I feel honoured. 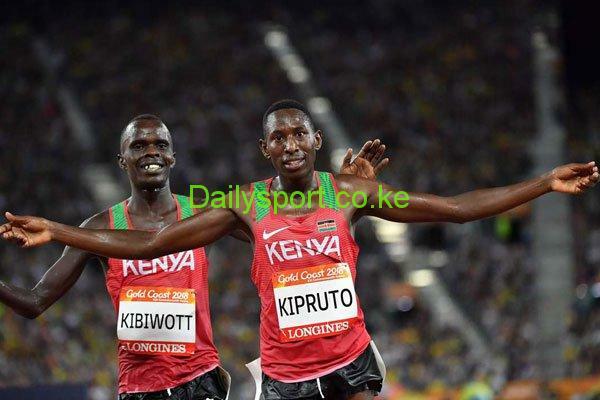 I have been at the national trials for long but I never won the team,” said the 19 year old runner. 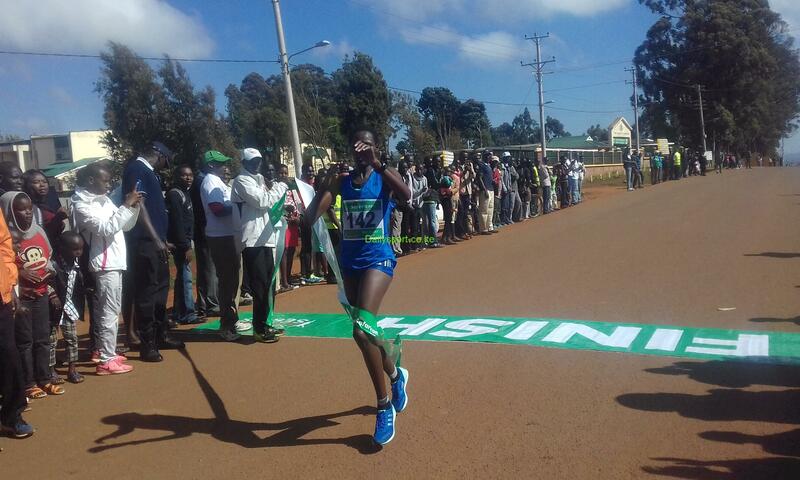 She clocked 20:05.8 ahead of Salome Kipruto in 21:43.7 and Gladys Chepkirui completing the podium timing 21:47.9.